"We (Florence Eiseman's grandchildren) absolutely loved the exhibit and book created by the Museum of Wisconsin Art. Thank you for the lovely blog post--her little touches are exactly why the clothes are timeless beauties." How nice :) I think I smiled for the rest of the day! Not that I don't smile when anyone leaves a comment, I do, this was just such a surprise. When I opened my email yesterday morning, October 1st, I had 2 emails that both stated that October is Pants Month. For many of us, I think that each and every month is pants month, but in light of the special notation, I thought we would take a look at a few fun pairs of pants. Emma Watson seems to really enjoy wearing pants as there are lots of pictures of her on Pinterest wearing pants. I absolutely love this pair. What a sticking outfit to wear to a special occasion. And how about this pair of pants?!! This is a great example of how to dress up a basic pair of straight leg pants. The sash really puts them over the top! Such an interesting pair of pants. It seems that the Katherine Hepburn style of pant is making its way around again. 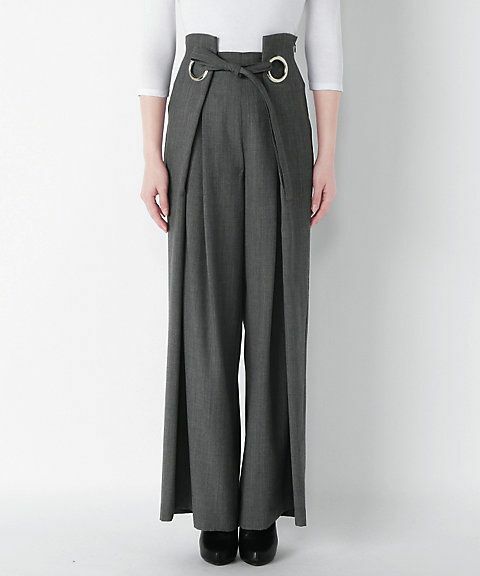 I love this twist on a high-waist pleated pant. The drape on this pant is actually an extension of the right pant leg. So pretty. Another fun take on the high waist. Not for everyone, but I rather like the military inspired aspect of these pants. I love a pant that flows. With this pair of pants, the drapes are just half circles that have been pleated back into the yoke. Kind of a cross between a pant and a skirt, kind of a culotte. Easy to wear and I really like the shorter length with heels. Would be cute with flats too! Again, not for everyone, but for evening, I think this could be fun. This must be a new trend as I actually saw someone wearing these last Saturday night. I had taken Gracie out for a long walk, and we walked through a rather hip area with lots of restaurants and bars and I saw a woman wearing these pants. She actually had them completely unbuttoned so they really flowed around her leg. They were different enough that they caught my eye. 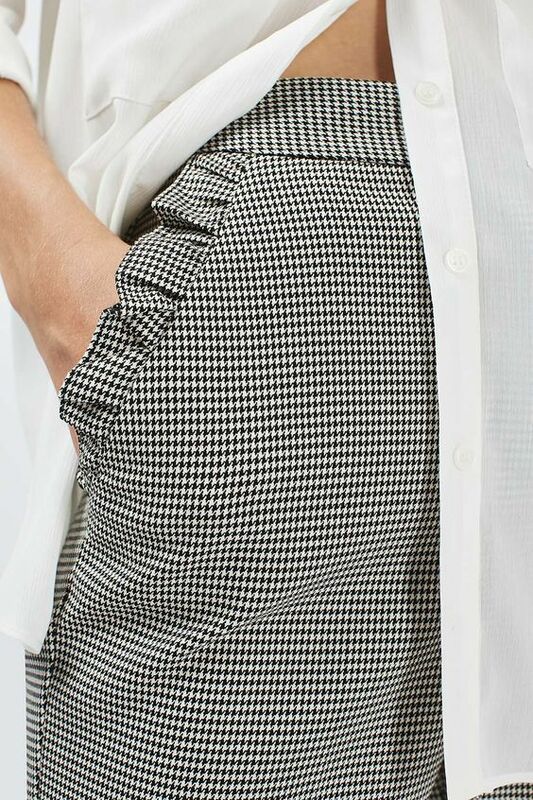 And finally, just a sweet little pocket detail. I actually remember the first time I was allowed to wear pants to school, and no, I did not go to a private school. It was like liberation day!!! I grew up in a strict church (think midway between Amish and Mennonite) so no pants ever. After leaving this sect when I was in 7th grade I was given a thrift store pair of Burgundy bell bottoms in a soft velvet. I wore them way too much and was hopelessly out of style but I loved them. Wonderfully inspiring pictures. There are some details here I wouldn't mind trying 😃. Thanks for the inspiration! Love the addition of the red floor-length sash. Also love the silver pair with the front drape. What a great way to transform classic trousers into extraordinary evening wear! Exquisite!! Thank you for brightening a pants-lover's day!! My goodness, what a feast for those of us who love pants!! What an inspiring collection. Even on the ones I'd take a pass on, I still find myself saying, no, that's definitely cool. The drape on the Emma Watson pants is so pretty, but I'm a sucker for asymmetrical styles every time too! My first pair of Jalie 2908 jeans I added buttoned vents like those cognac pants, but on the side seams and definitely not up that high. I like the style, and I like the idea of bringing the detail to the front of the pants. 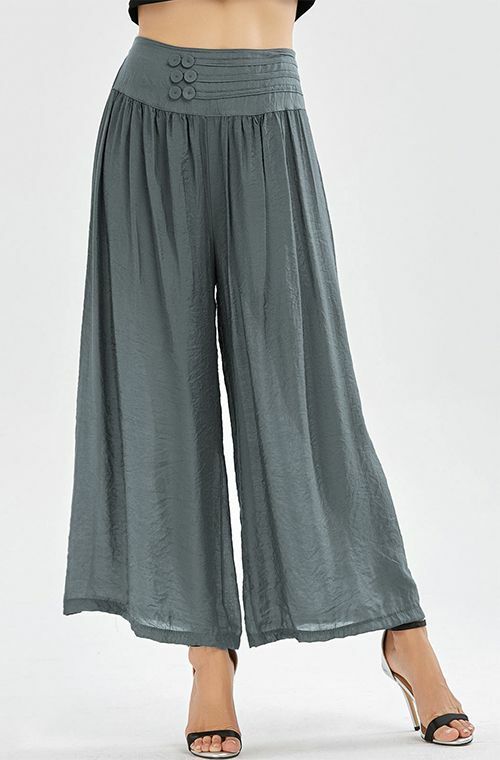 Those harem-like pants with the side drapes are so pretty for an unusual style. Like you, I remember finally be able to wear pants at school. It wasn't until my senior year in high school, fall of 1969. Public school, not private. Times have changed! Monday Morning Inspiration/Do You Wear Red? 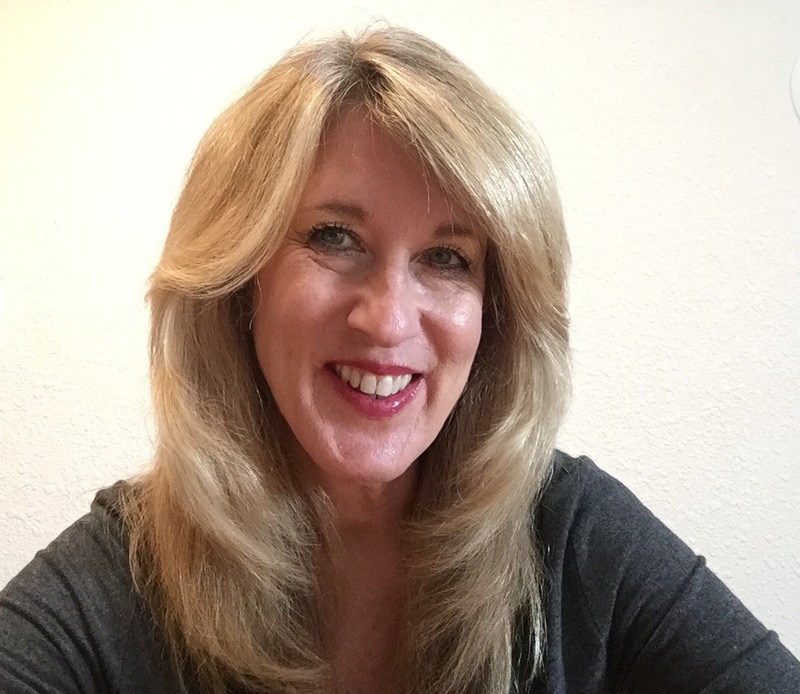 On The Road and an Announcement!